Because Money Loves Speed. Say GOODBYE to D.I.Y. get Results with hands-on support. Ready to stop spinning your wheels and "figuring it out" alone? Tired of posting in Facebook groups, watching Youtube videos + still getting nowhere? 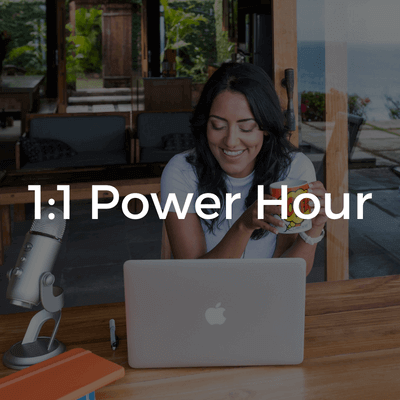 A Power Hour Strategy Session is your quantum leap into clarity + de-stressing your business today. The fast path to setting up your unique evergreen, lead generation system that brings you a flood of ideal clients without the non-stop hustle mode. Let's do-it-together with my stress-free framework that takes the guesswork out of launching. 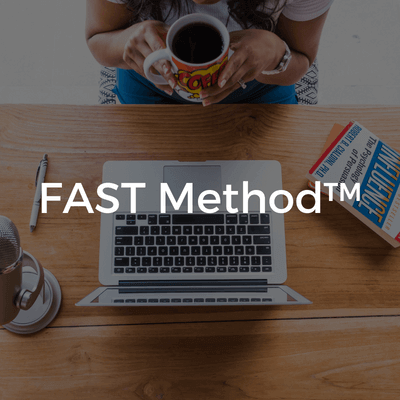 For serious leaders ready to fast track their ​launch goals with a pro. 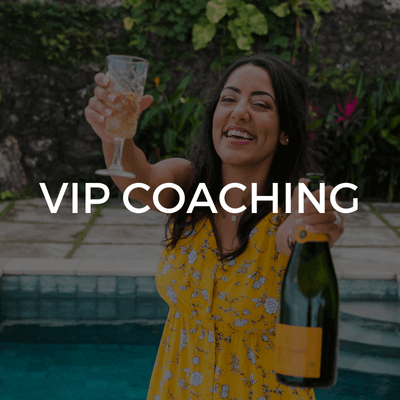 Clarity on your message, map your funnel + launch ads with V.I.P. support. Level up, Boss. Because CEO's don't start from scratch. Not finding what you need? Let's Talk.